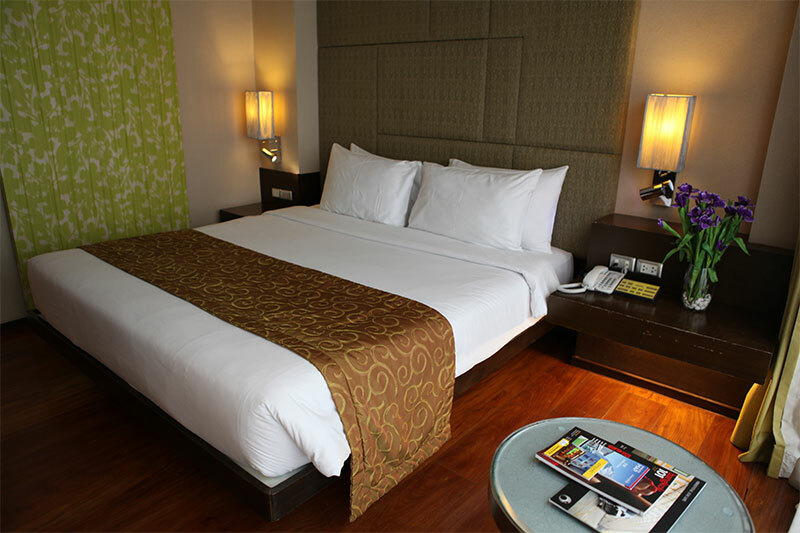 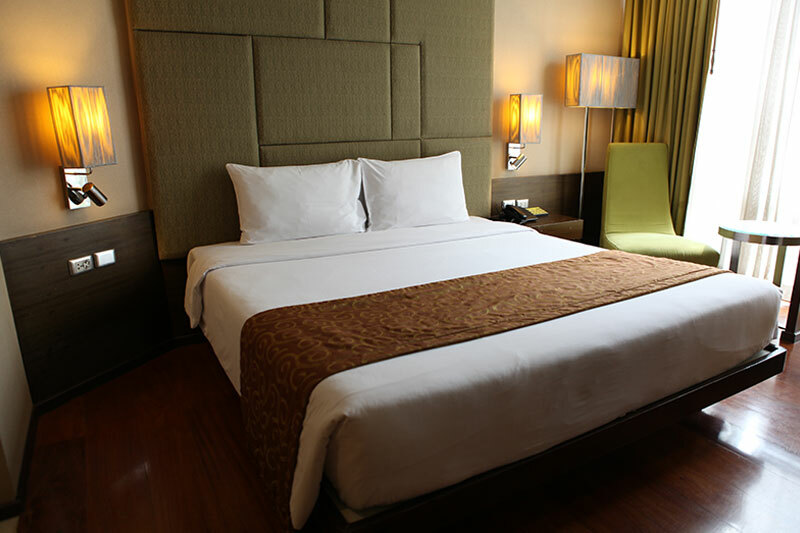 Citichic Sukhumvit 13 Bangkok by Compass Hospitality offers 37 stylish, well-appointed and fully furnished guestrooms. 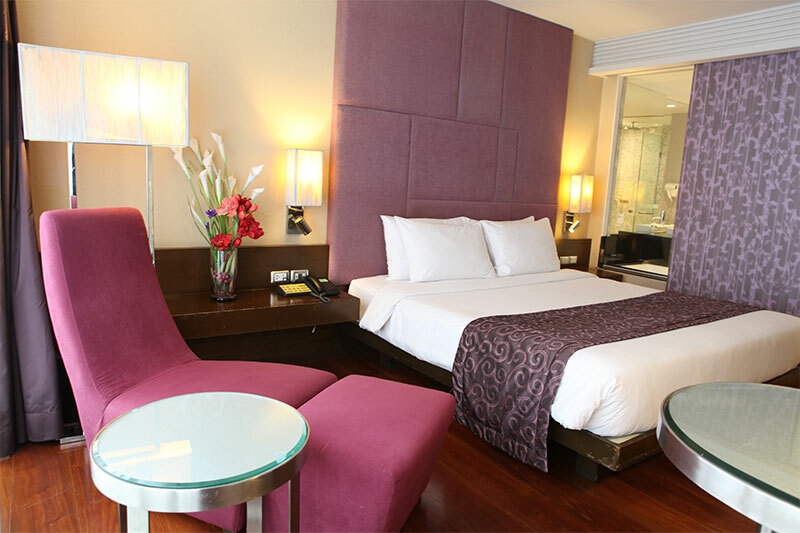 Each room highlights 37-inch LCD Flat Screen TV with Satellite Channels, Complimentary Coffee / Tea making facilities, Safe Deposit Box, Telephone with IDD, Working Desk, Free Hi-Speed Wi-Fi Internet, and all modern day conveniences. 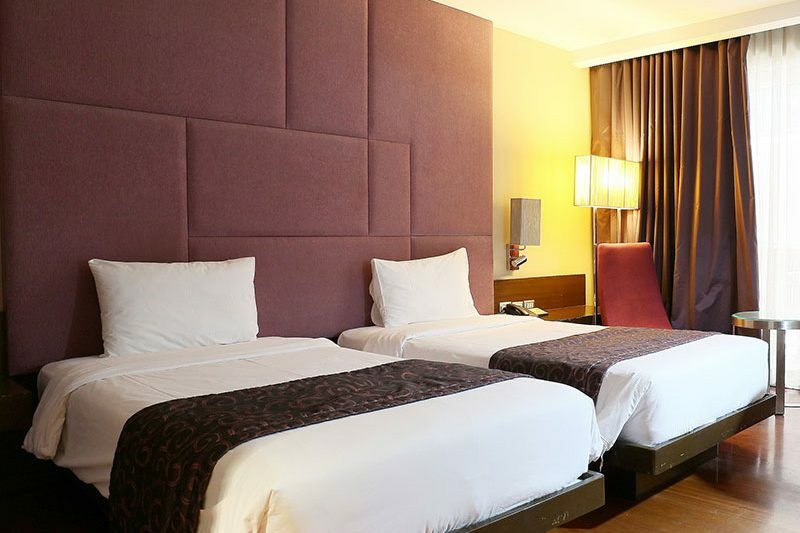 Experience a modern day comfort at Citichic Hotel Sukhumvit 13.